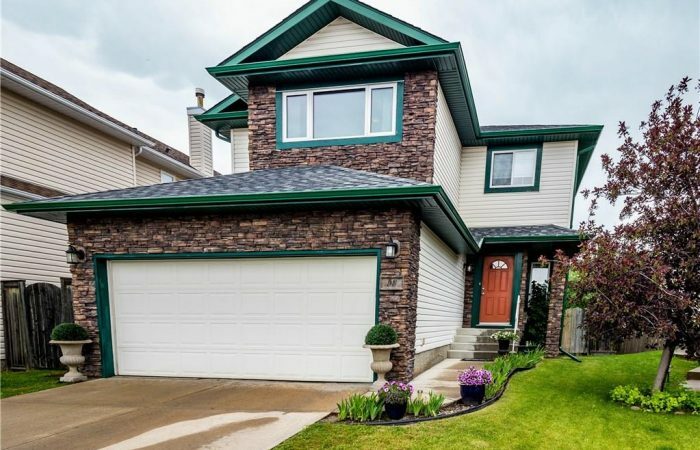 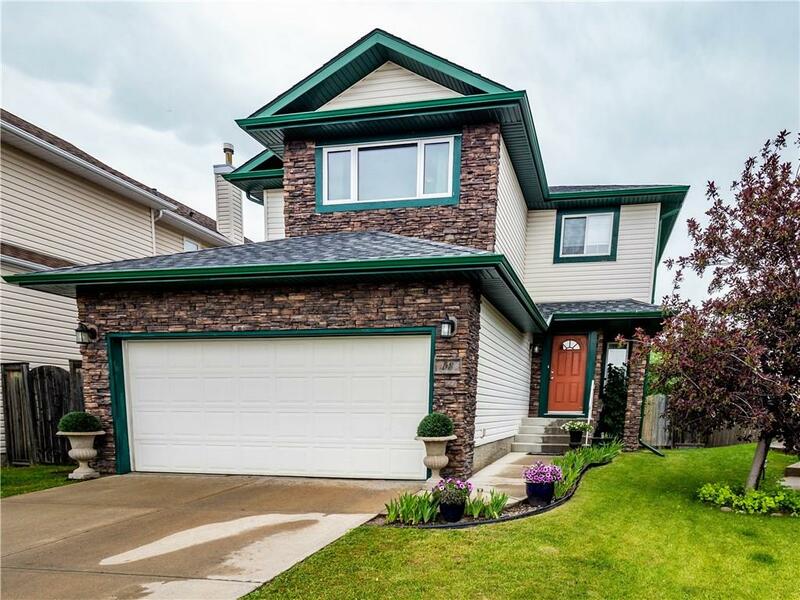 Pristine SHOWHOME condition describes this Immaculate Home! 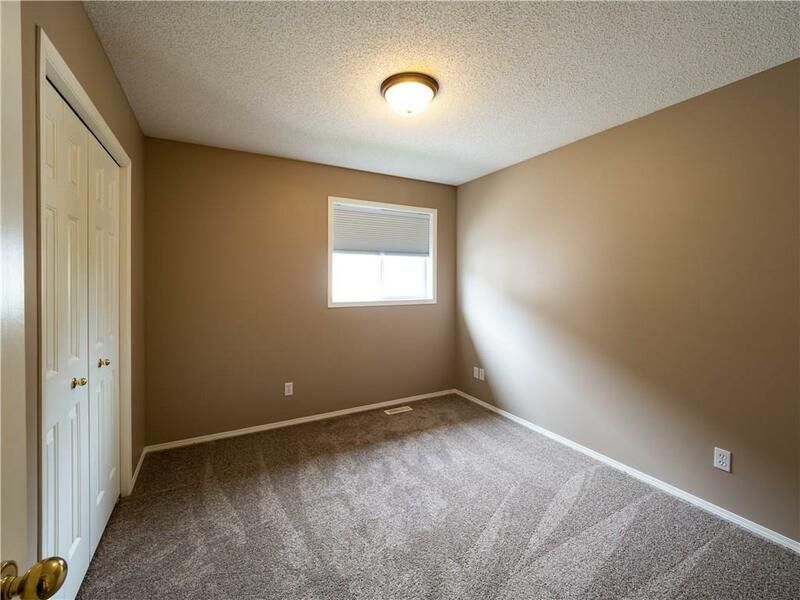 Lot Size: 4,370 Sq Ft. 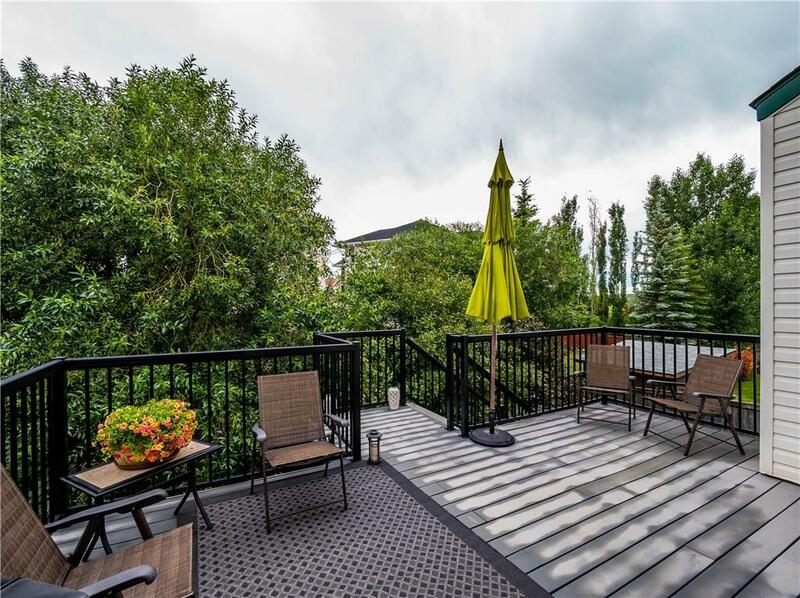 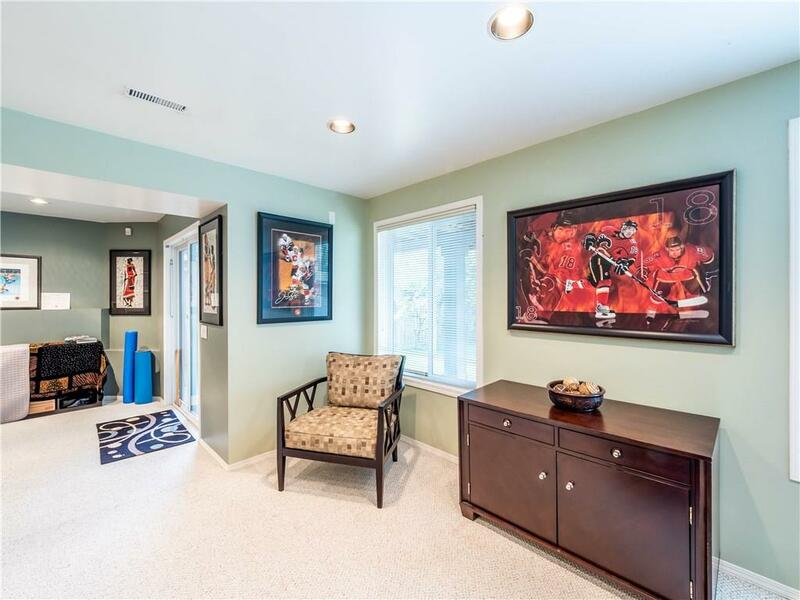 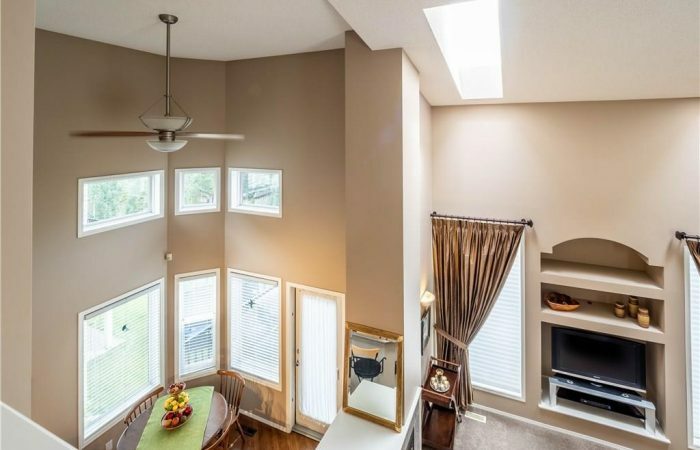 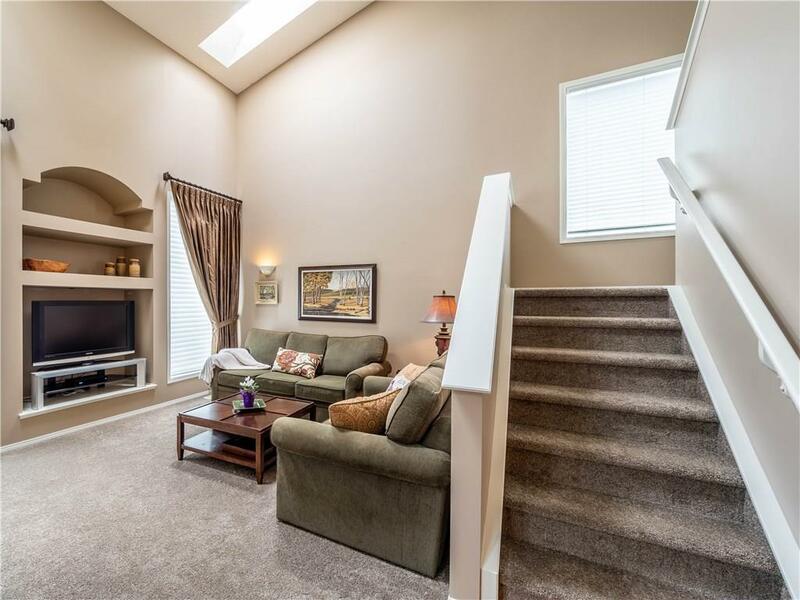 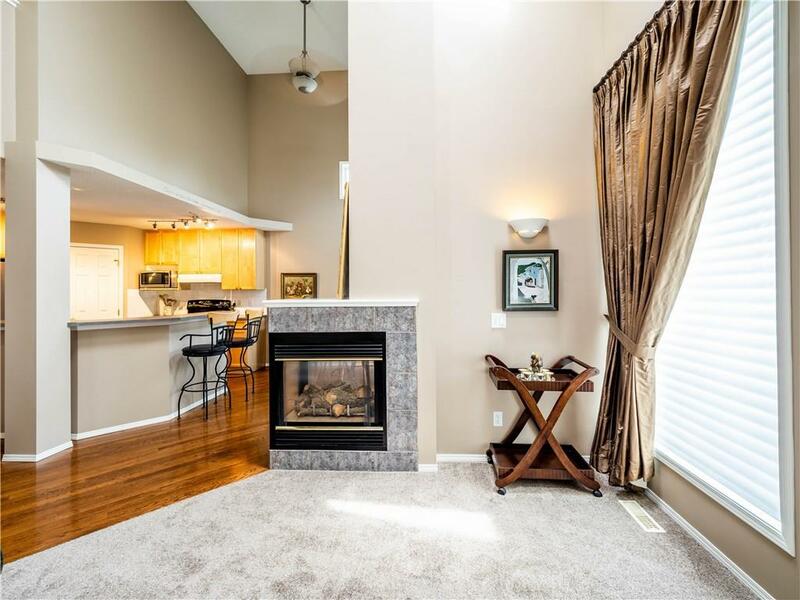 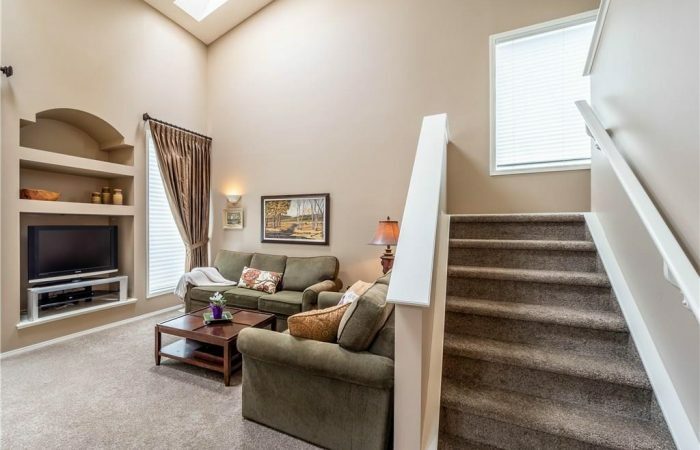 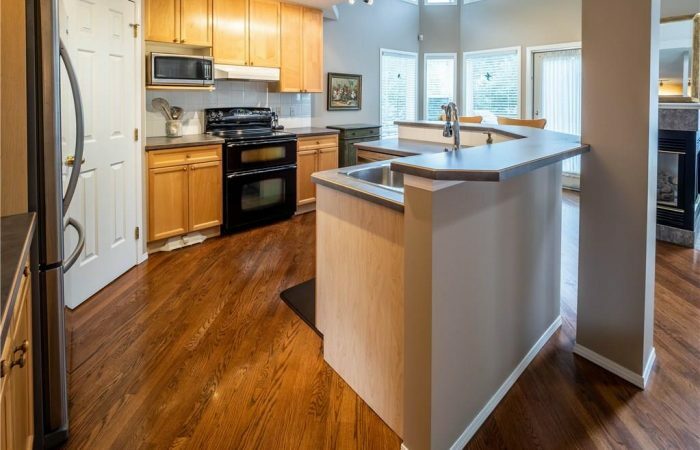 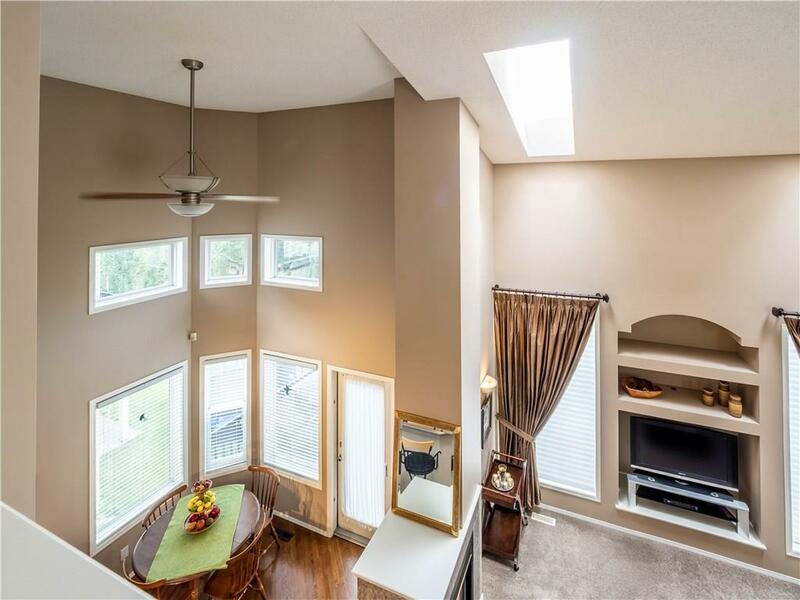 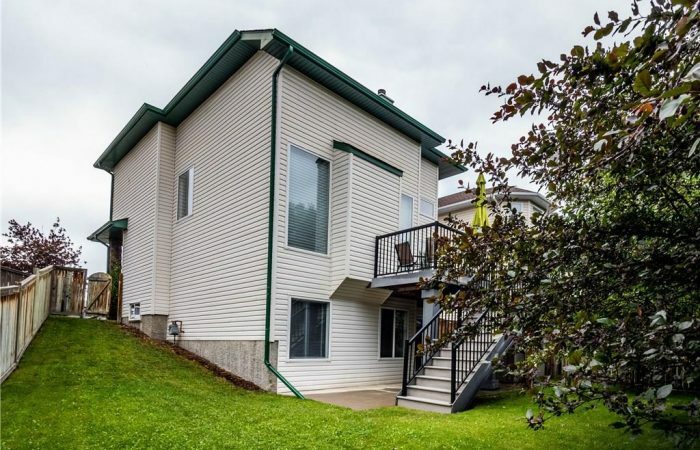 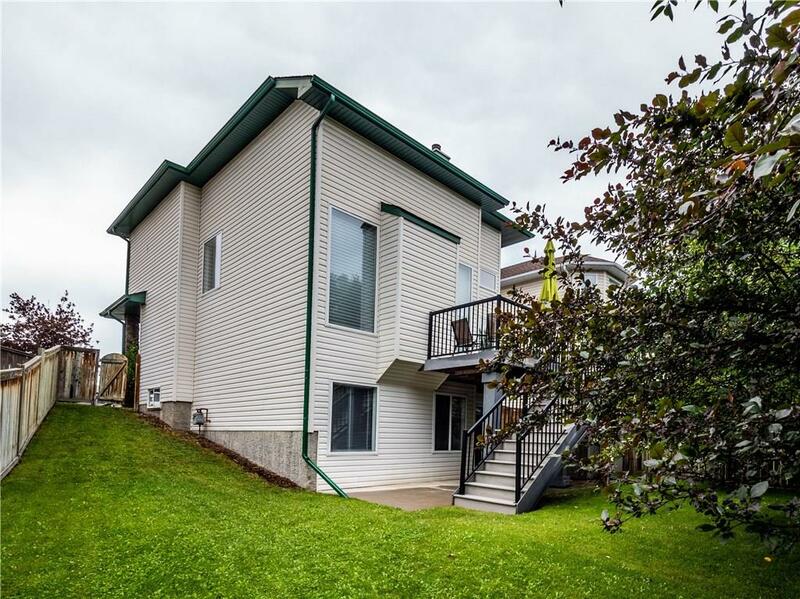 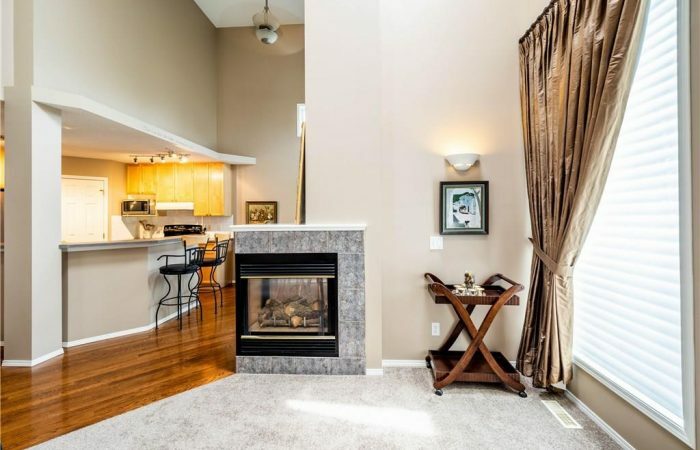 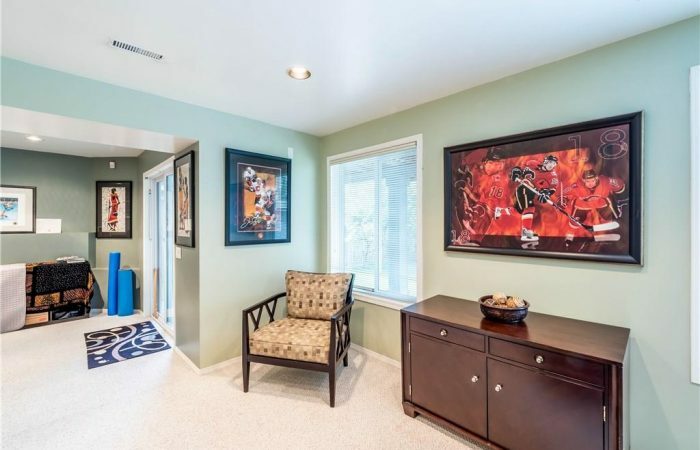 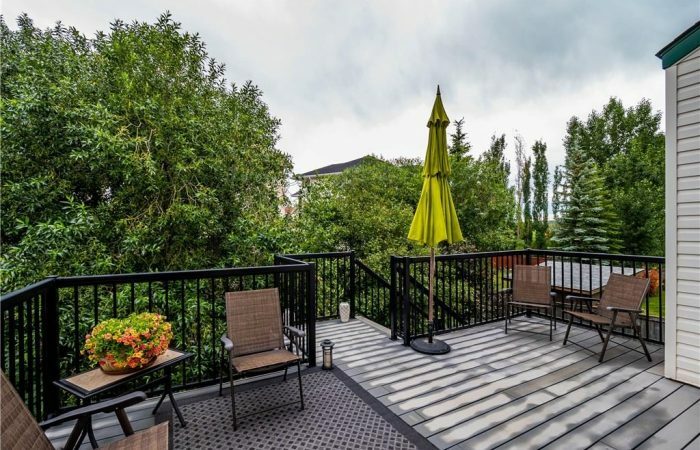 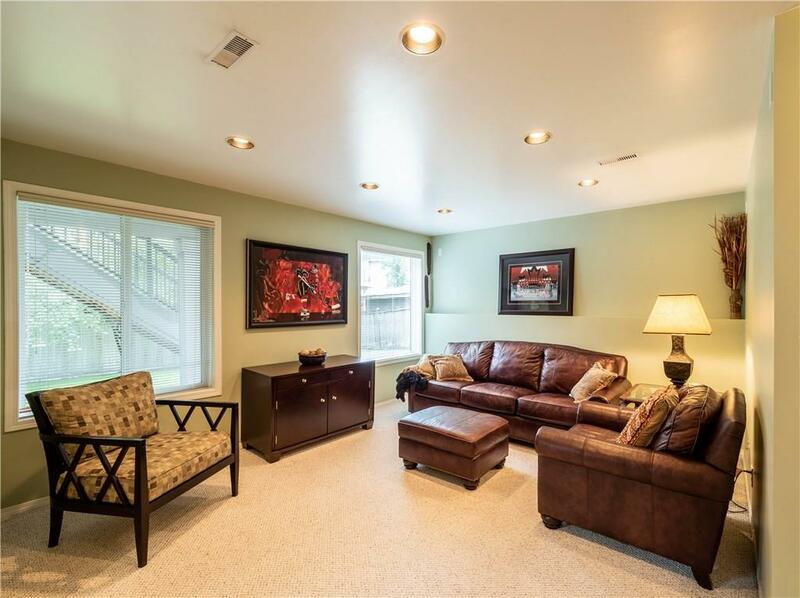 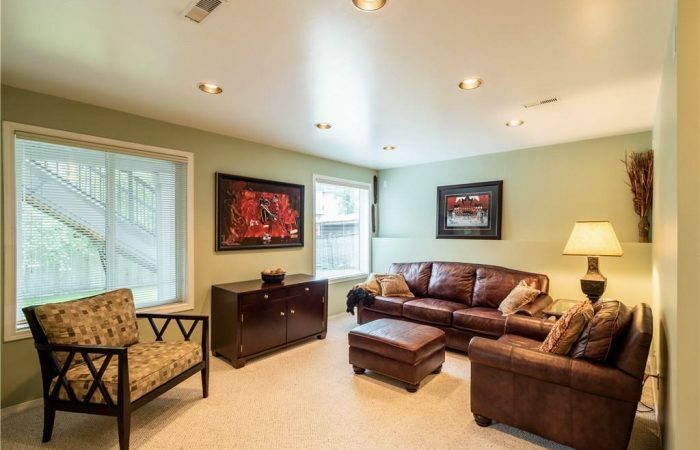 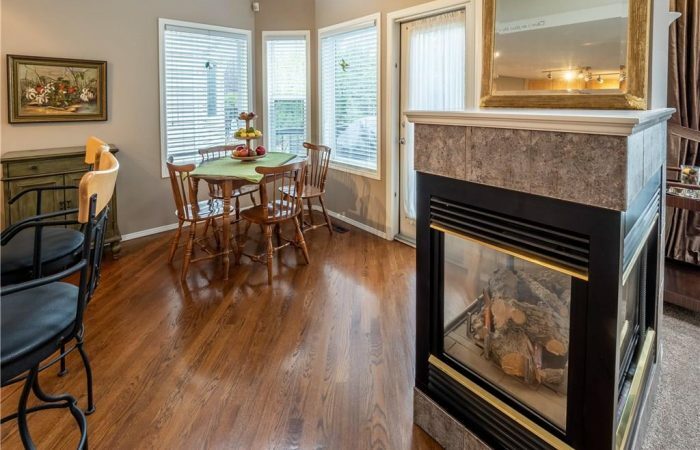 This home offers beautiful hardwood and brand new carpet throughout the upper levels, high vaulted ceilings accented with skylights in the living room and an airy open plan. 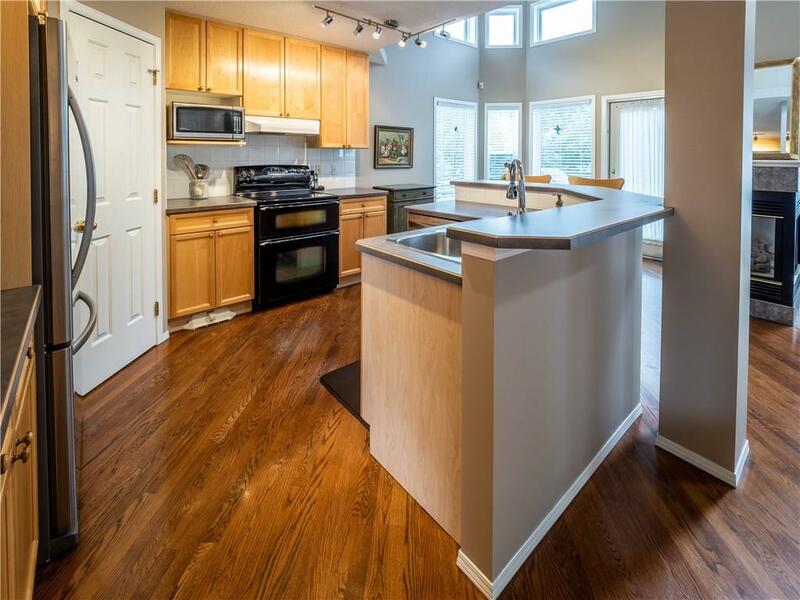 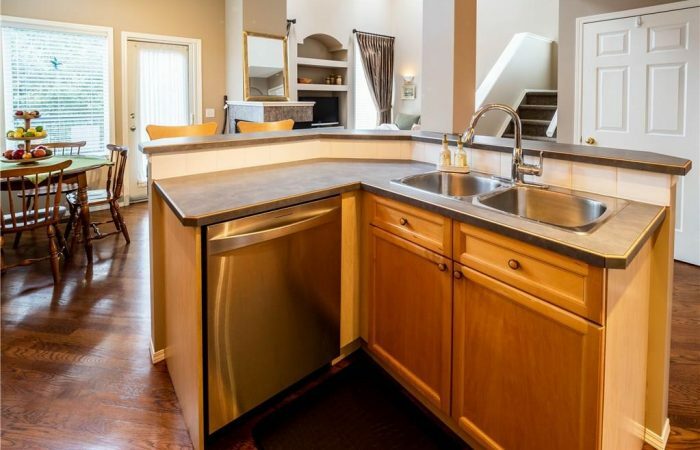 The kitchen is Perfect for families who love to entertain! 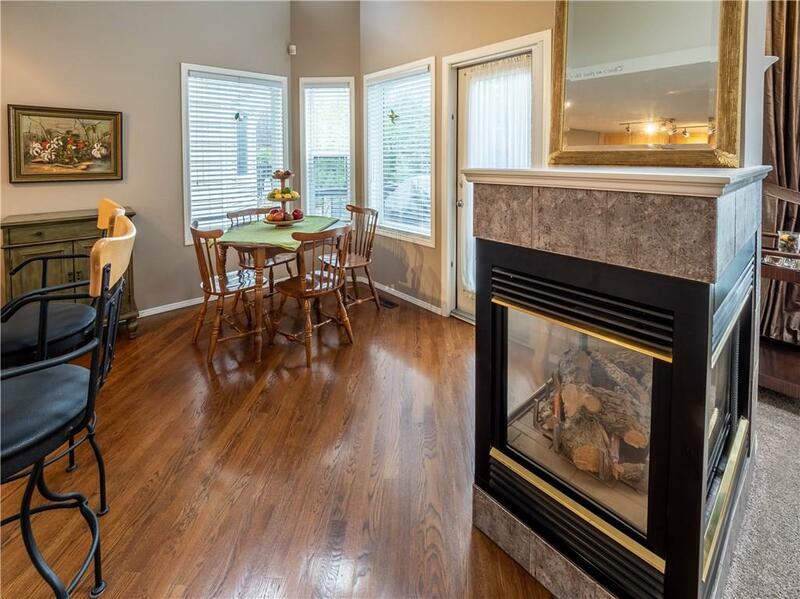 Featuring a sitting bar open to the living area, spacious nook with 15′ ceilings nestled beside the cozy FP, sunny transom windows, pantry, newer SS appliances, built in wine rack, opens to Deck! 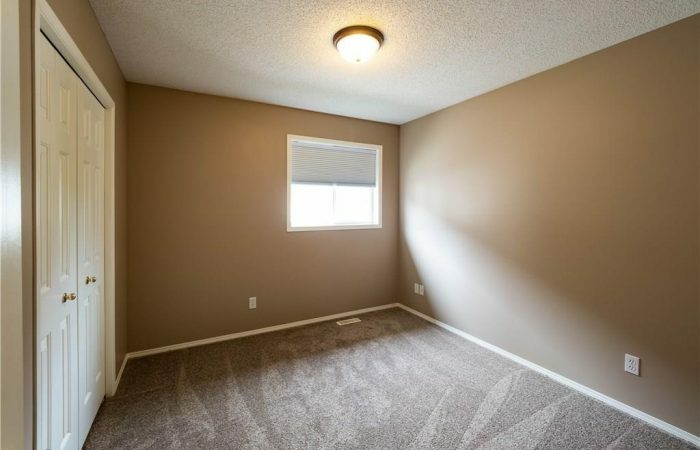 The front Dining area could be used as a modern main floor office or flex room. 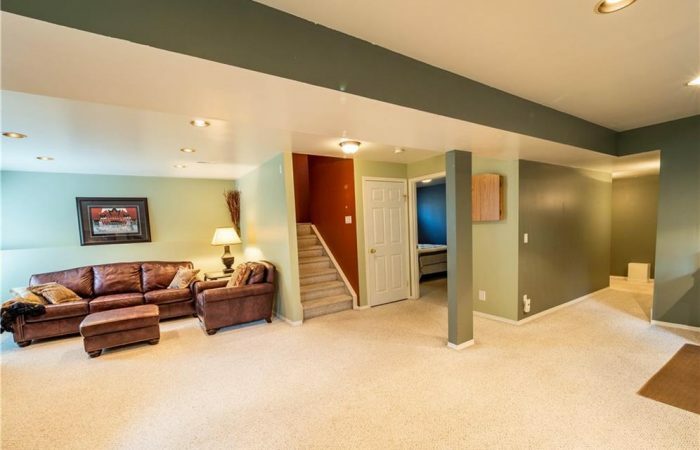 The entire upper level has been tastefully painted! 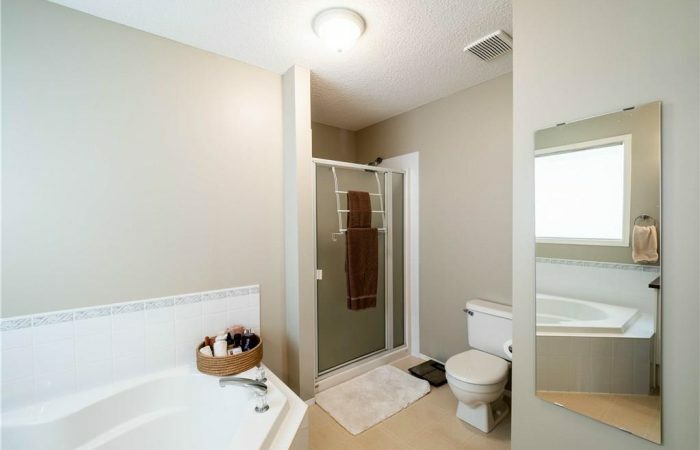 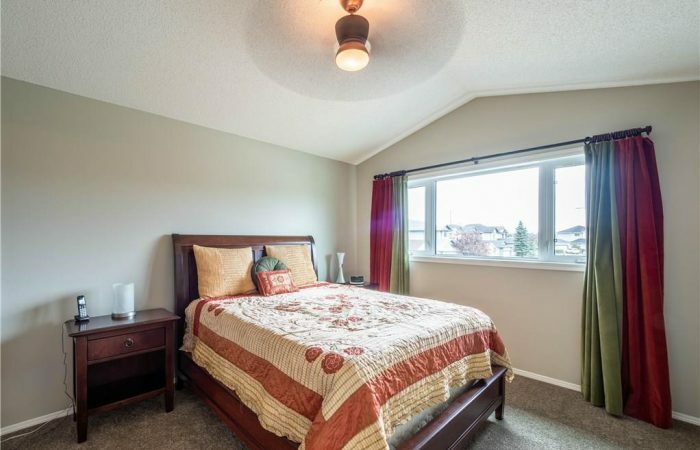 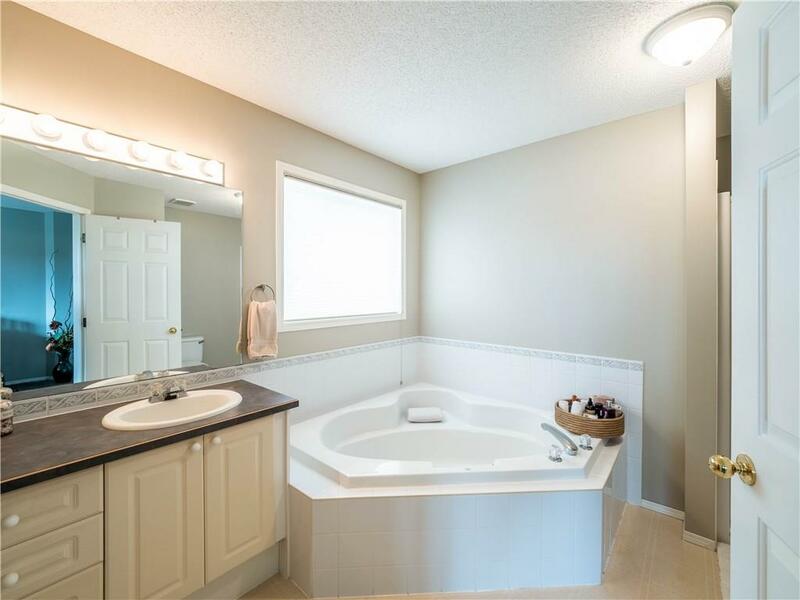 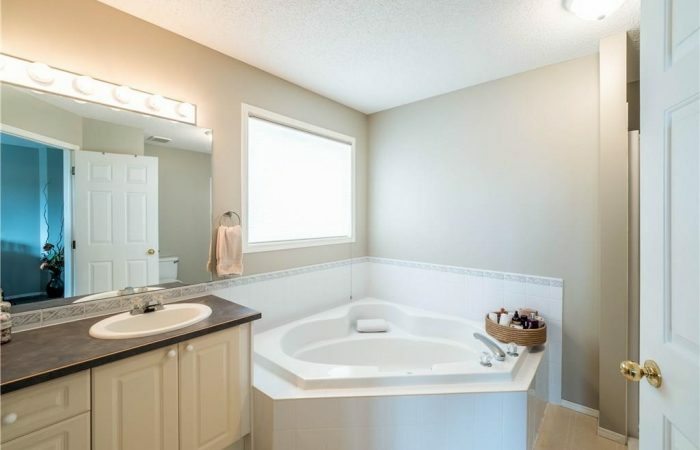 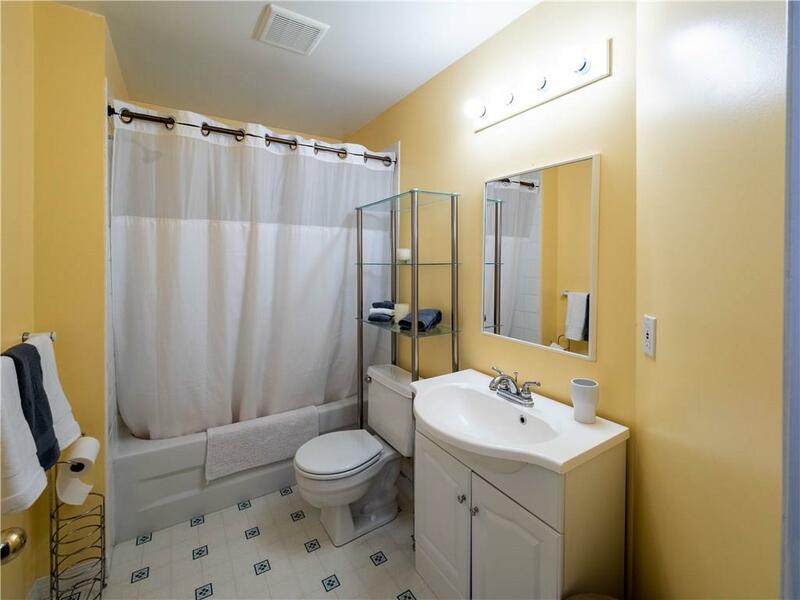 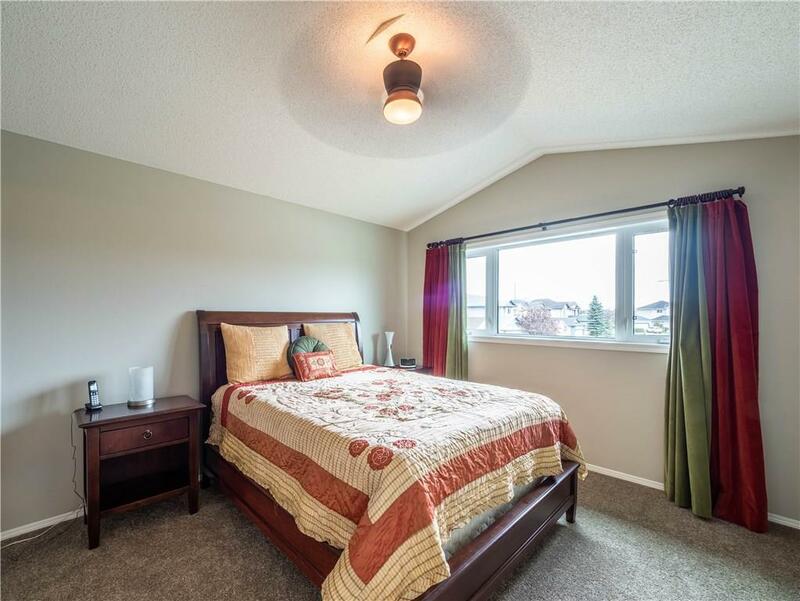 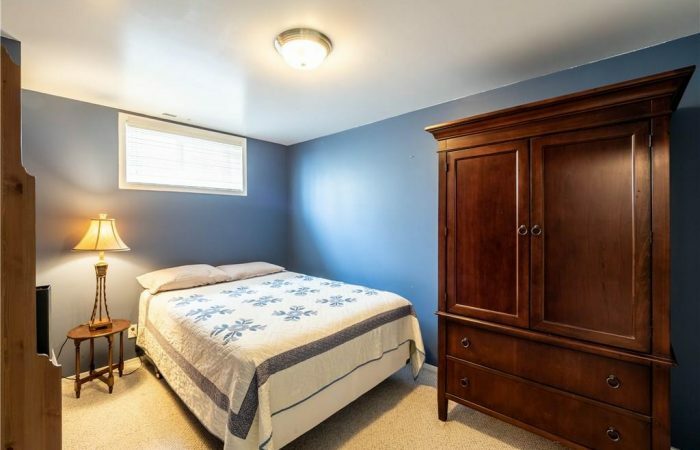 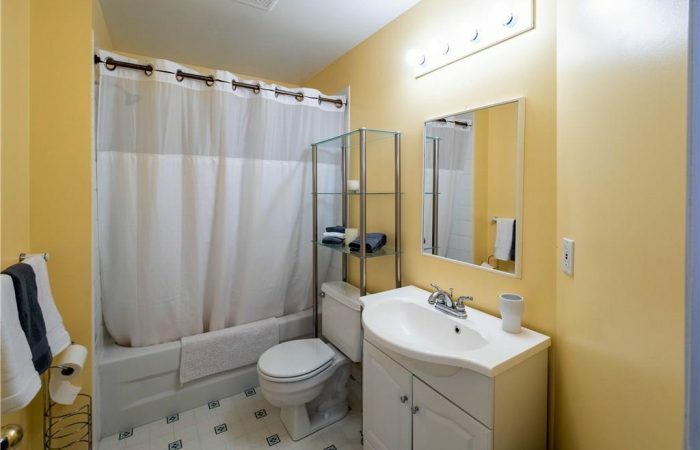 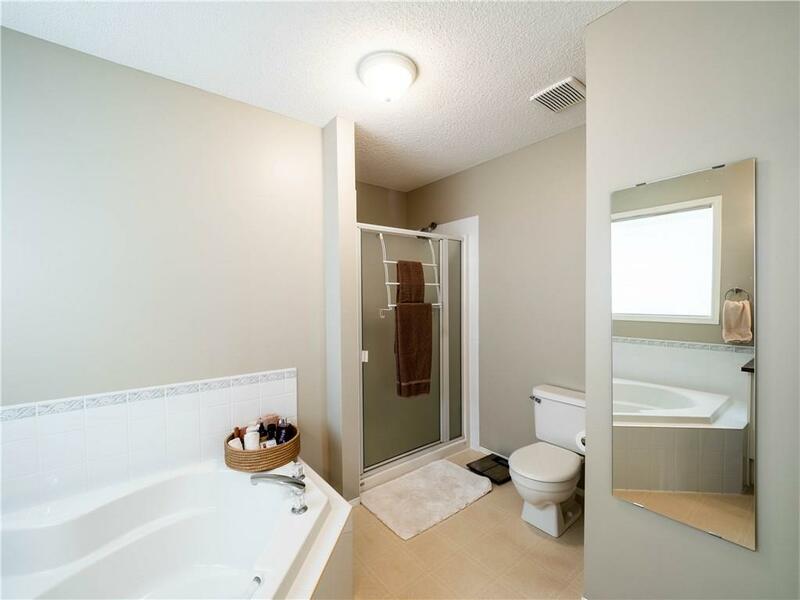 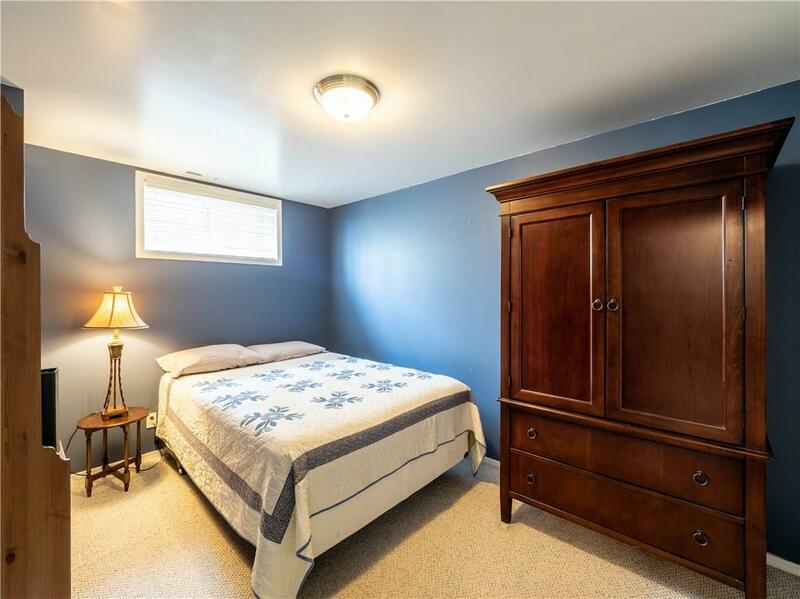 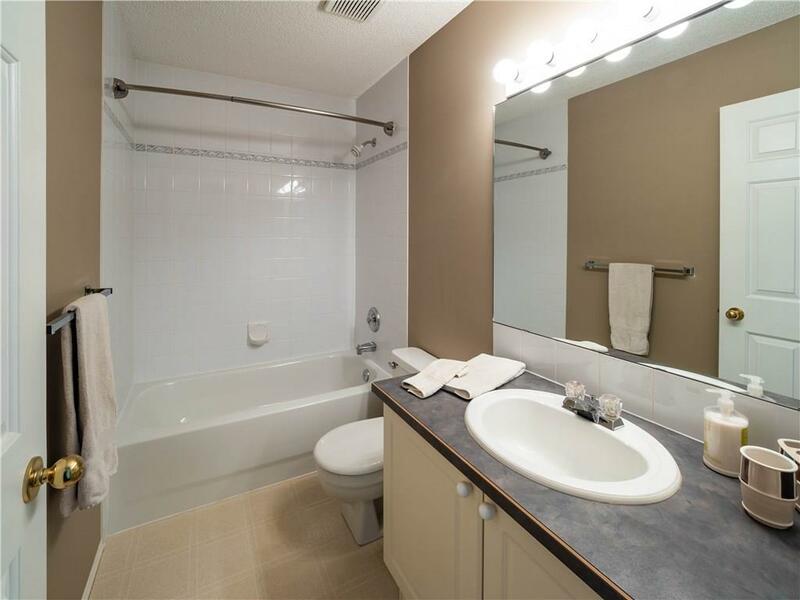 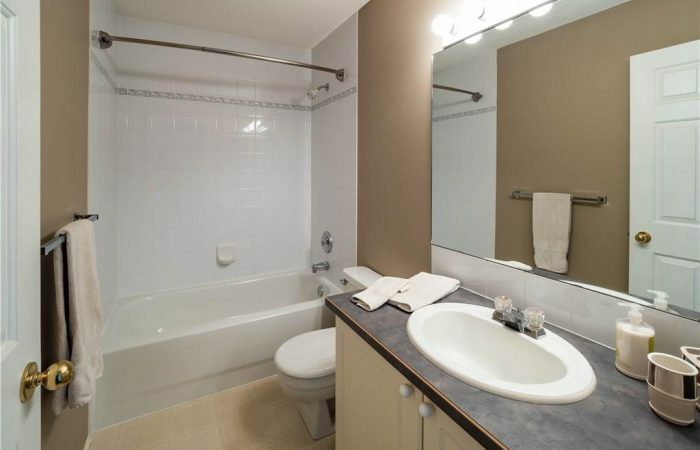 The Master Bdrm is a ‘Suite Retreat’, with peaked ceilings, new window, fresh paint, large ensuite, corner soaker tub, and roomy stand alone shower. 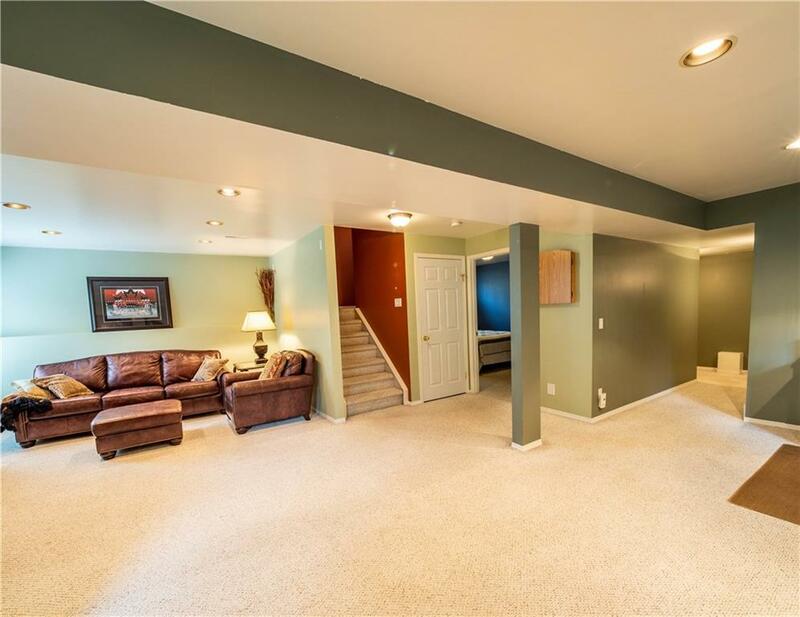 The developed WALKOUT has a large family room perfect for a Man Cave or Teen retreat, 4th bdrm, 4th bath and private covered patio. 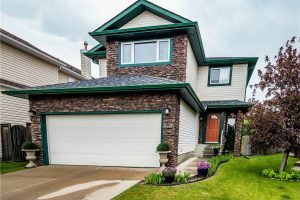 Private treed lot! 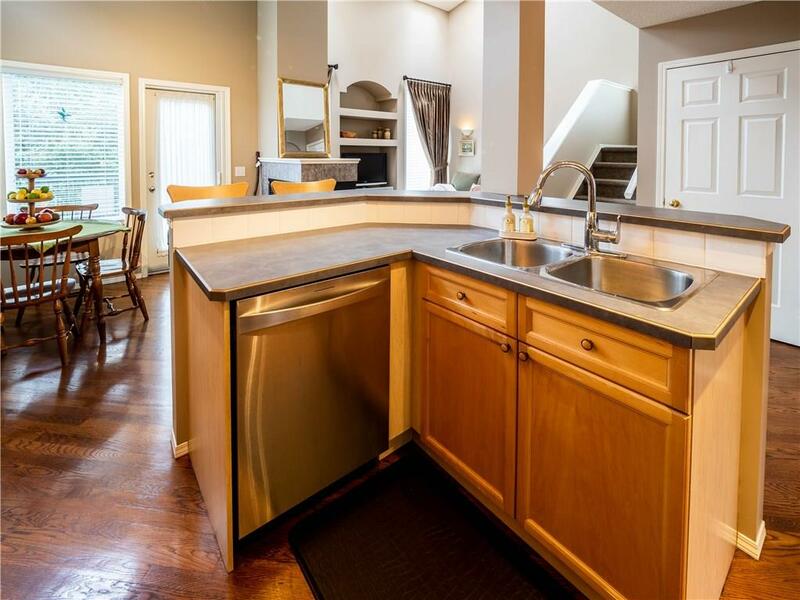 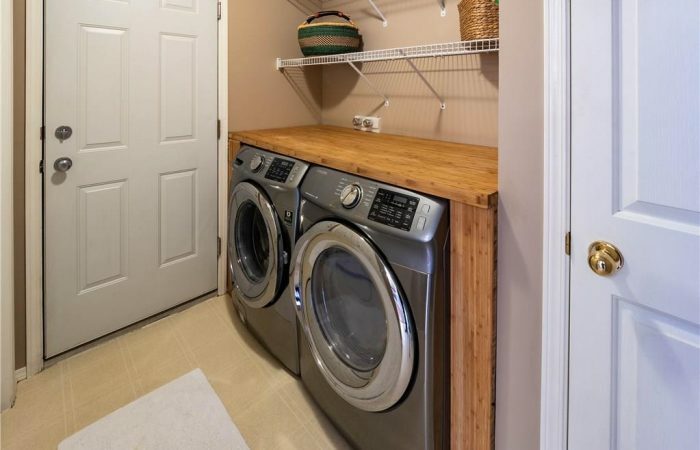 Upgrades include: Furnace, H20 tank, Carpets, Shingles, Stonework, New deck! 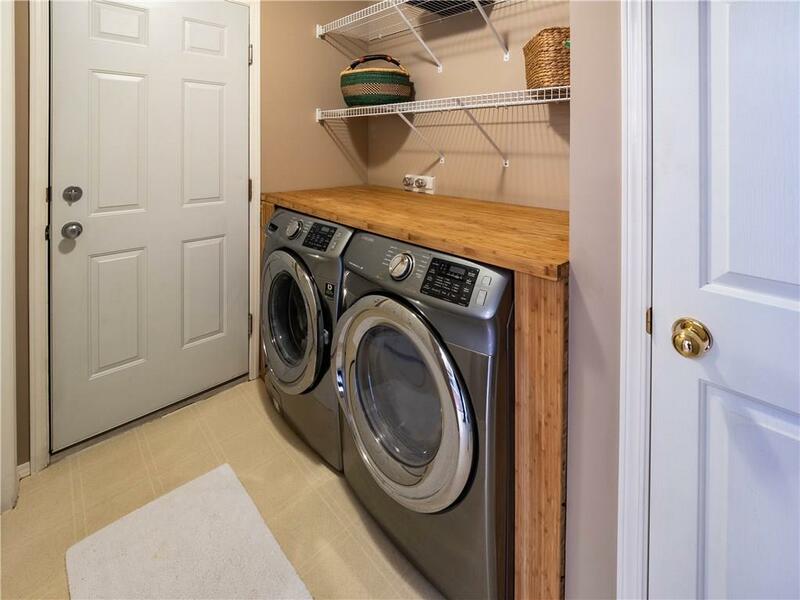 Main Fl Laundry!